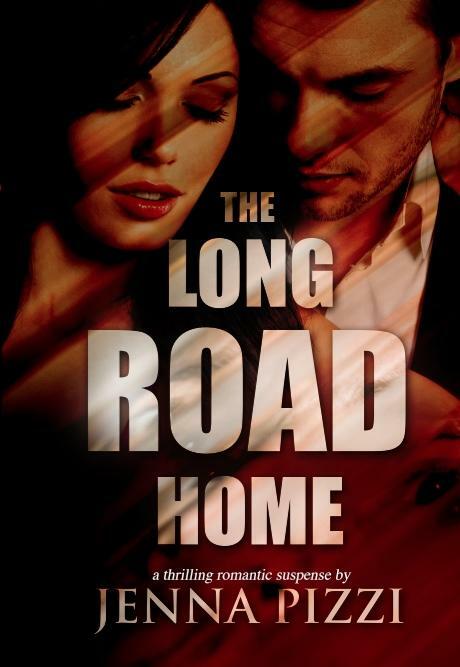 “The Long Road Home” Is a story about family, first love, betrayal & secrets. What if someone took away everything that you ever cared about? What if one by one you were stripped of everything you ever knew until there was nothing left? What if you didn't even realize what was happening to you, because it was by the hands of one man, one man who was driven by obsession to possess you, to own you. Christina never believed in love at first sight, until she met Michael. In the span of one summer, Christina finds her soulmate only to have him suddenly torn from her life, her father is set up for a crime he didn’t commit, and her best friend Lani is swept up into a fairy tale of her own. 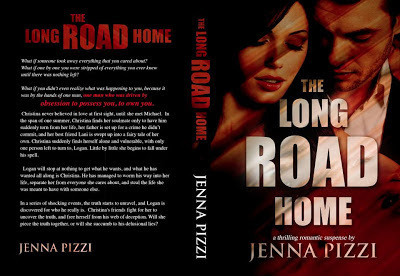 Christina suddenly finds herself alone and vulnerable, with only one person left to turn to, Logan. Little by little she begins to fall under his spell. 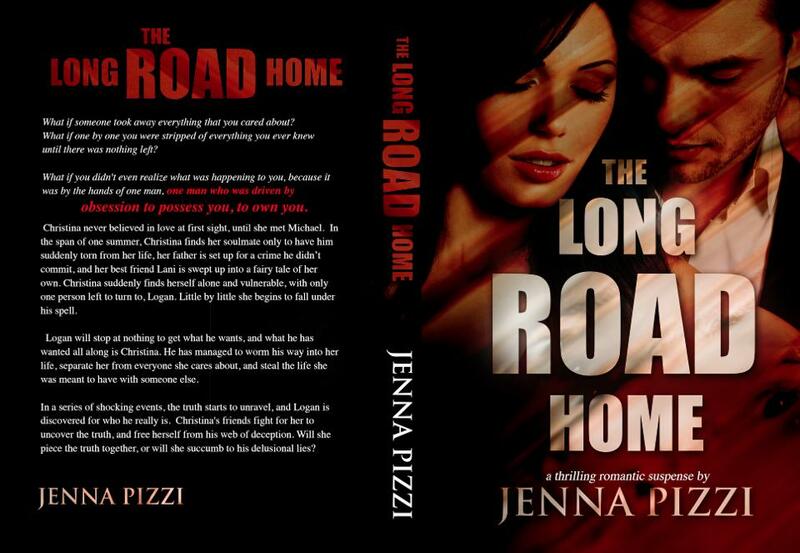 Logan will stop at nothing to get what he wants, and what he has wanted all along is Christina. He has managed to worm his way into her life, separate her from everyone she cares about, and steal the life she was meant to have with someone else. In a series of shocking events, the truth starts to unravel, and the true Logan Harrington is discovered for who he really is. Christina's friends fight for her to uncover the truth, and free herself from his web of deception. Will she piece the truth together, or will she succumb to his delusional lies?